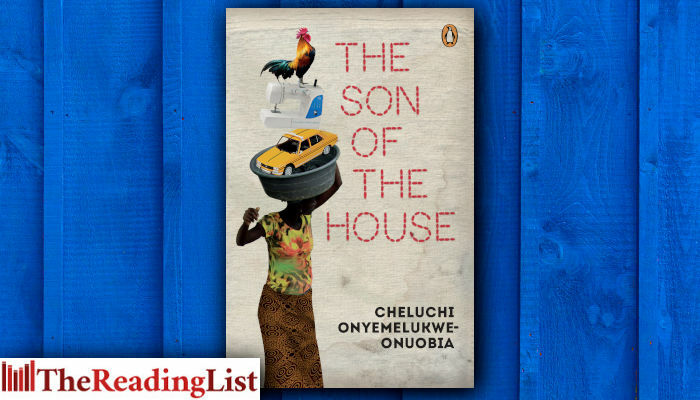 Pulsing with vitality and intense human drama, Cheluchi Onyemelukwe-Onuobia’s debut The Son of the House is set against four decades of vibrant Nigeria, and celebrates the resilience of women as they navigate and transform what remains a man’s world. When Nwabulu’s father dies, her stepmother sends her off to become a housemaid. For years, she suffers the abuse of employers, a love affair with an employer’s son offering little comfort. Out of their union, a son is born, but the young Nwabulu has to give him up, and is bound to suffer in her stepmother’s home again until she can flee, establishing herself as a fashion designer, finally able to inhabit Julie’s world.